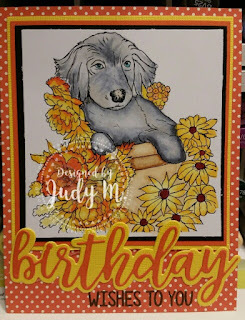 Don't Mess With Me, I'm Scrappy: Challenge # 134 ~ It Is The Crafty Gals Corner Celebrate Challenge! 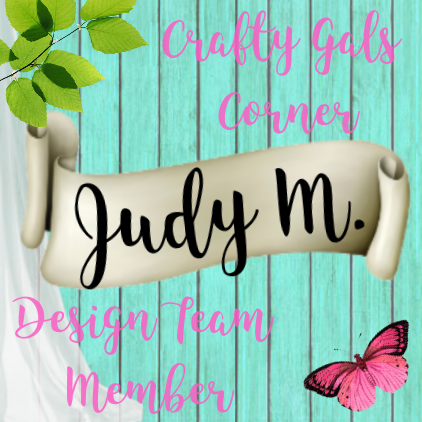 Challenge # 134 ~ It Is The Crafty Gals Corner Celebrate Challenge! 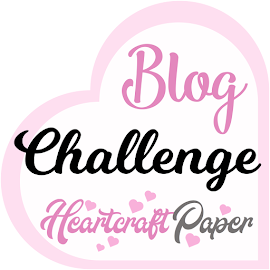 Hi All and Welcome to Challenge #134 with the Crafty Gals Corner! 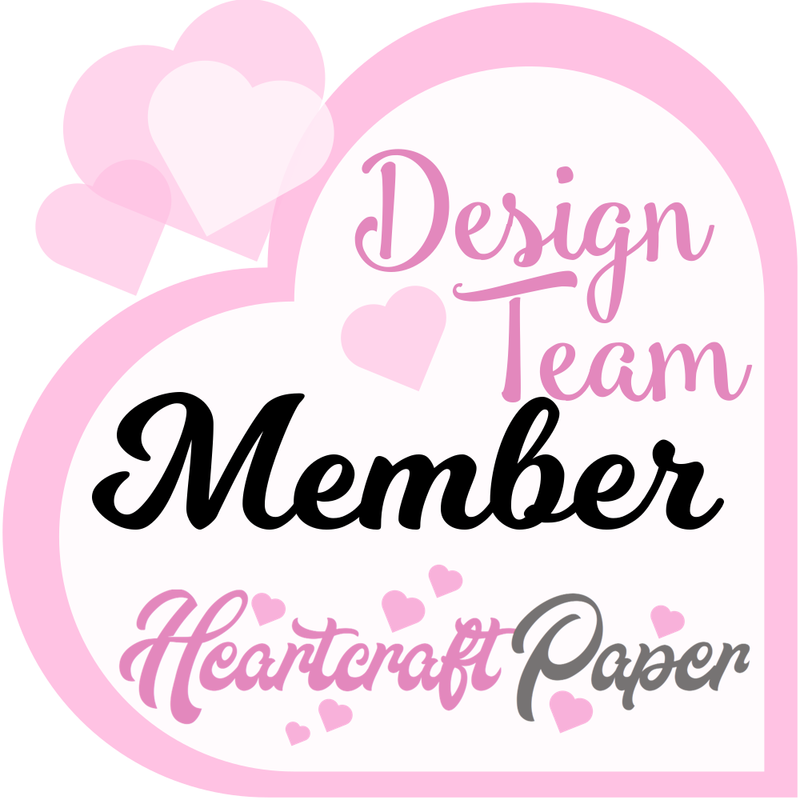 We have some amazing sponsors this week and some gorgeous samples from the design team for you to check out! This week I got to play with this amazing image Morgan's Art World called fromDoggie Posing in Garden. Oh My Gosh this so reminds me of one of my fur babies named Demi! 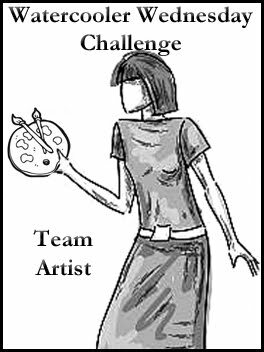 So, our challenge this week is Celebrate and we would love for you to play along! 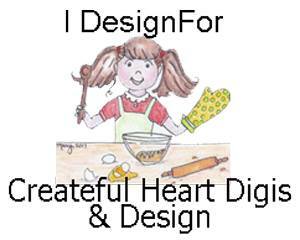 Post your image on the Crafty Gals Corner Blog for a chance to win this week's prizes! You can get to the Crafty Gals Challenge blog by clicking here. You have until 11:00 am MST on August 8th, 2017 to enter! I can't wait to see what you create!